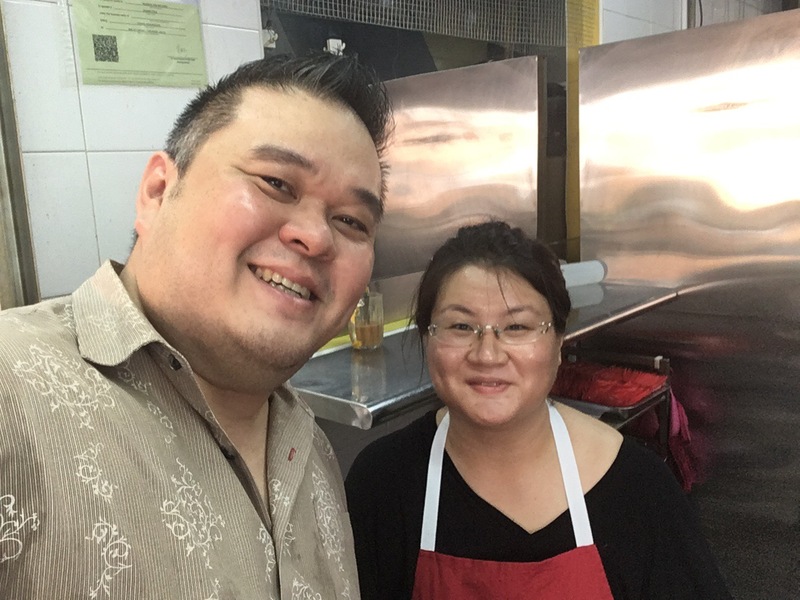 I first came to know Denise through Instagram and she told me about her plans to set up a Prawn Noodle stall and some more a halal one! I thought the idea was interesting and told her I’ll definitely be there when she opens. So today is the day she started her dream. And as promised, I was there to lend her my support. See my reviews below and please support young hawkerprenuers and support local! 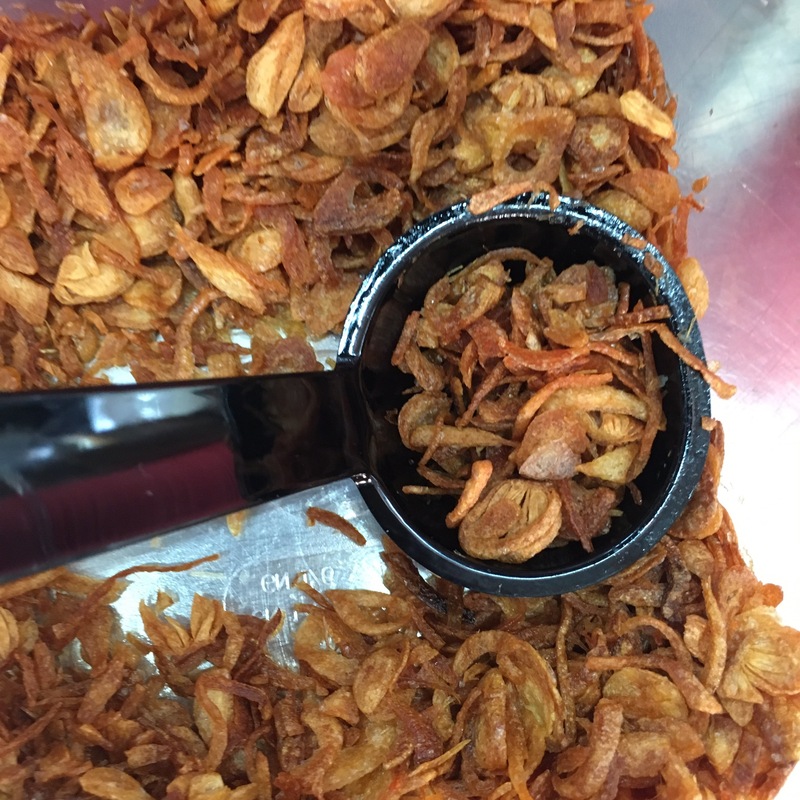 Denise fries her own shallots, which makes a whole lot of difference to the taste! 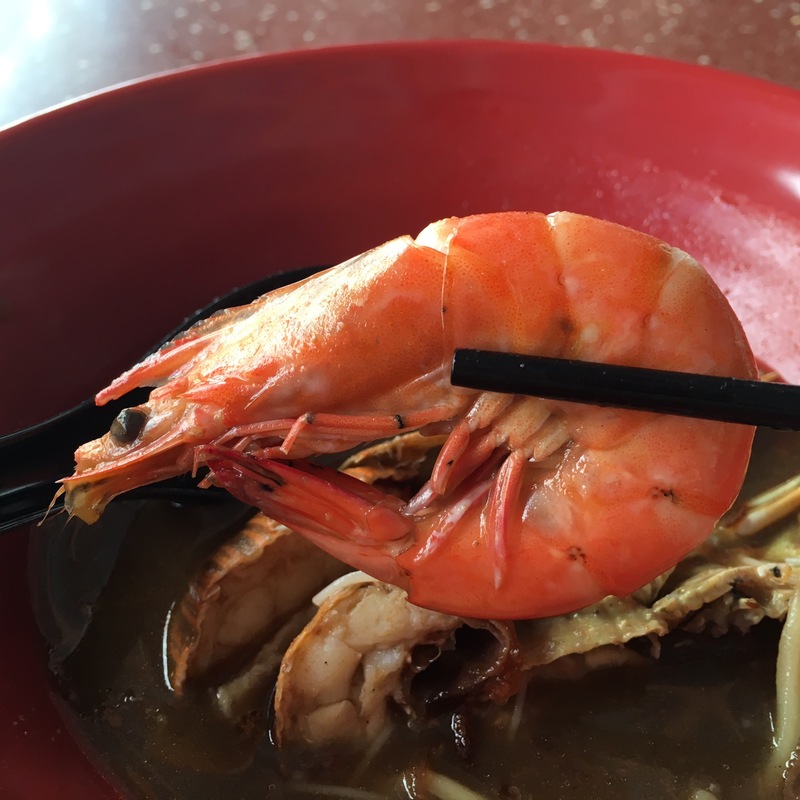 Prawns are left in their shells to lock in the sweetness! Got Kang Kong and bean sprouts. Those don’t like bean sprouts better tell her in advance not to put! Taste: If I can invent a new word, it would be ‘Sumami’… which means Super Umami. The broth is really really good and I really hope she keeps up the standard. Imagine this is not even using any pork bones. Really old school recipe which everyone should try! 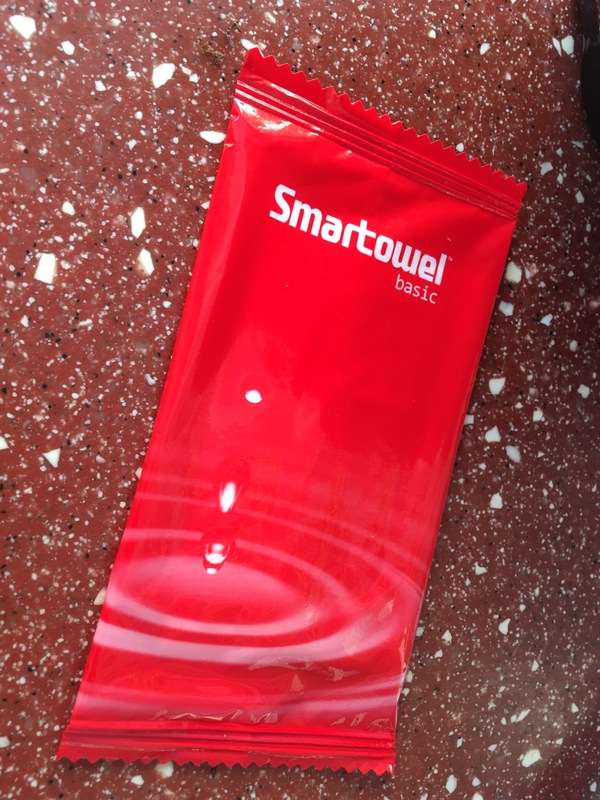 Price: Starts from as low as $3.50 to $12.50. Location: 127 Lorong 1 Toa Payoh #02-25. Check out their website for opening hours. Since I’m bed ridden these days I might as well write more. I promised some customers to write more on halal foods and here it is. 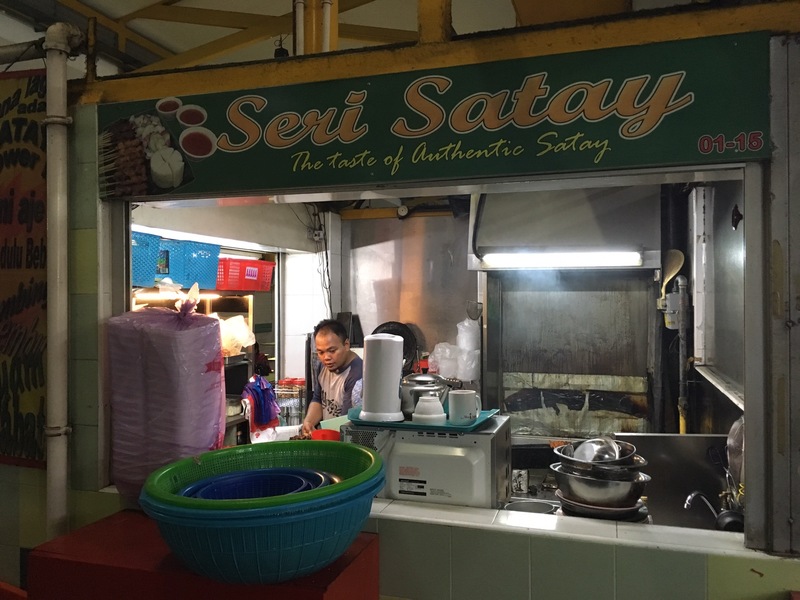 I have been patronising this satay stall for many times now especially when BLACK&INK started cos it’s just opposite at Eunos Hawker Centre. Check out my reviews below. 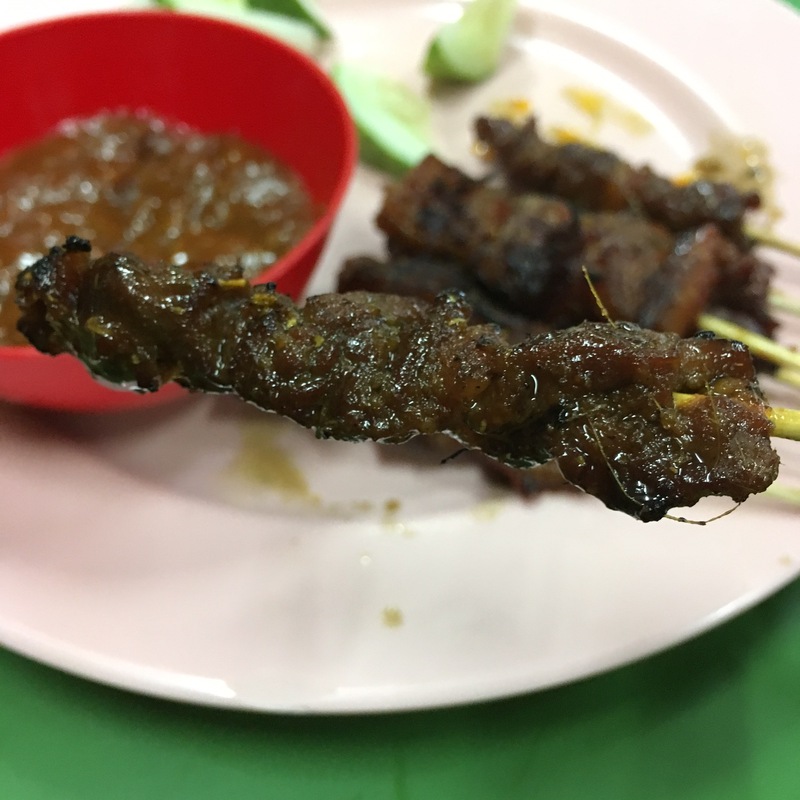 I love the authentic taste of this satay, the taste I grew up with. I believe this recipe has been passed down from generations. And the way they BBQ it is just awesome. A little burnt here and there and not overcooked. Damn yummy especially the tripe! So tender! $0.60 per stick only. Very affordable compared to so many places. 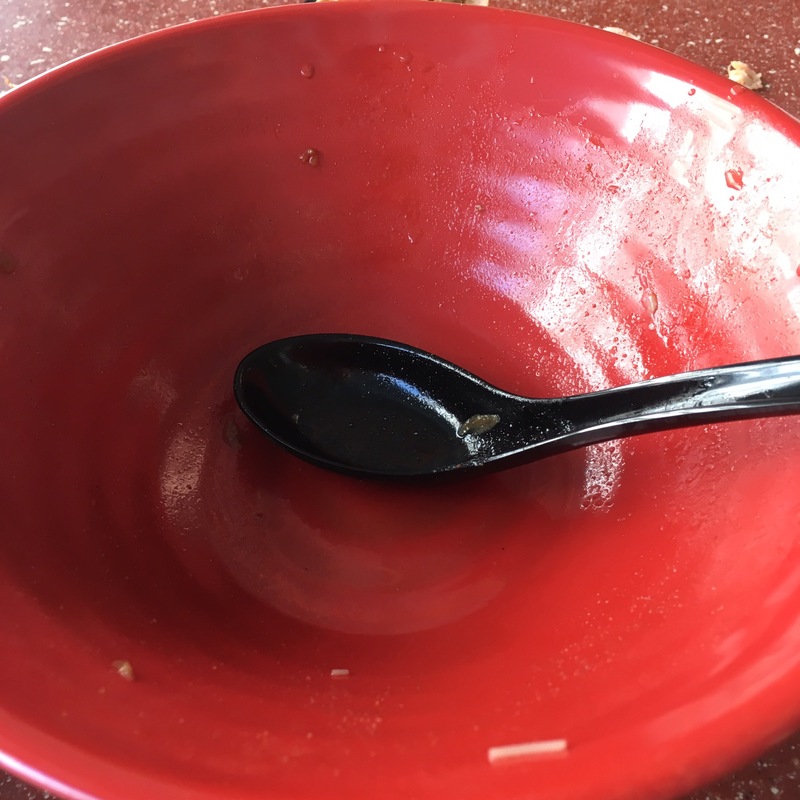 Served at table. The bro taking orders very friendly. 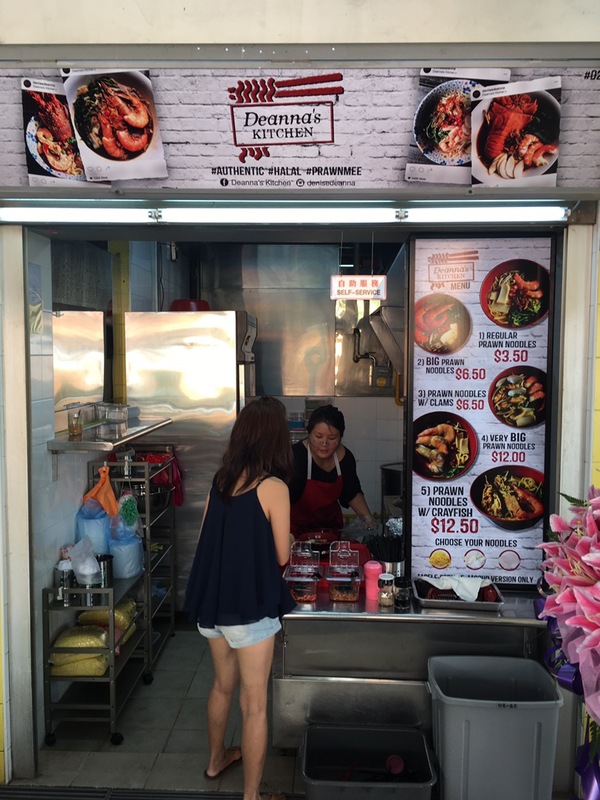 Not to be confused with any outlets at Chai Chee, this stall is located at Hougang and originates all the way back to 1978. I’ve grew up with this ever since I moved to Hougang in 1986. Currently managed by 2 brothers, whom I believe is the 3rd generation. 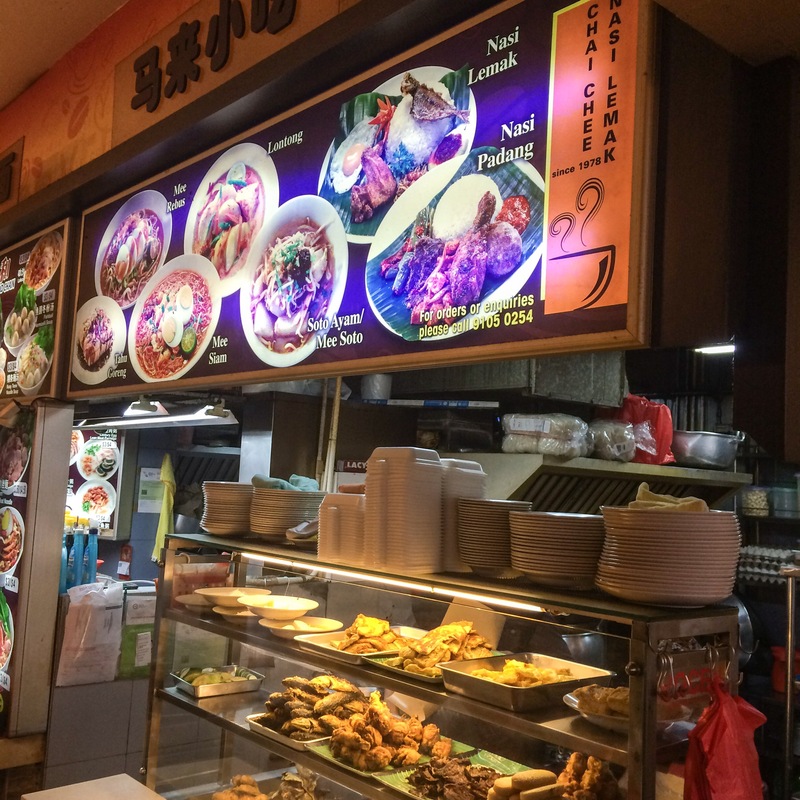 Chai Chee Nasi Lemak not only specializes in Nasi Lemak as the name suggests, but also very good Nasi Padang dishes and classic Mee Rebus, Mee Siam and Lontong. I just love how they retain the authentic taste over the decades although it’s tough to retain the price. ;P Anyways it’s about blardy time I wrote about them and their commitment to good traditional food! Dishes at 8am… yes they run out pretty fast! 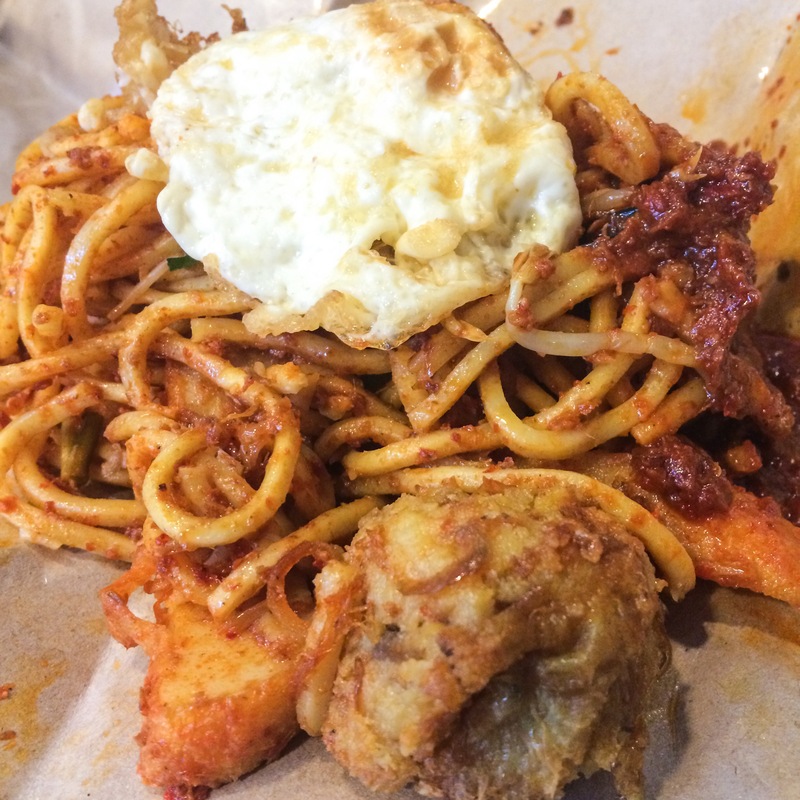 One of my favorites, Mee Goreng, with sides of your choice. Right about of spice, awesome taste! Another of my favorites, Nasi Lemak. 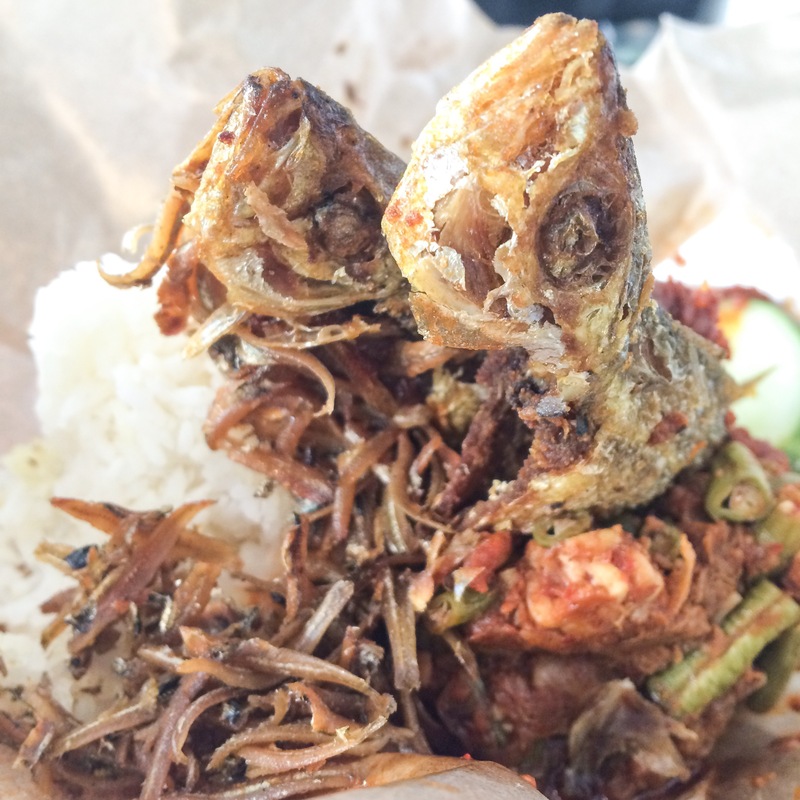 I love my nasi lemaks with these fried fish which were fried till so crispy, you can literally consume everything. Yums to the max! 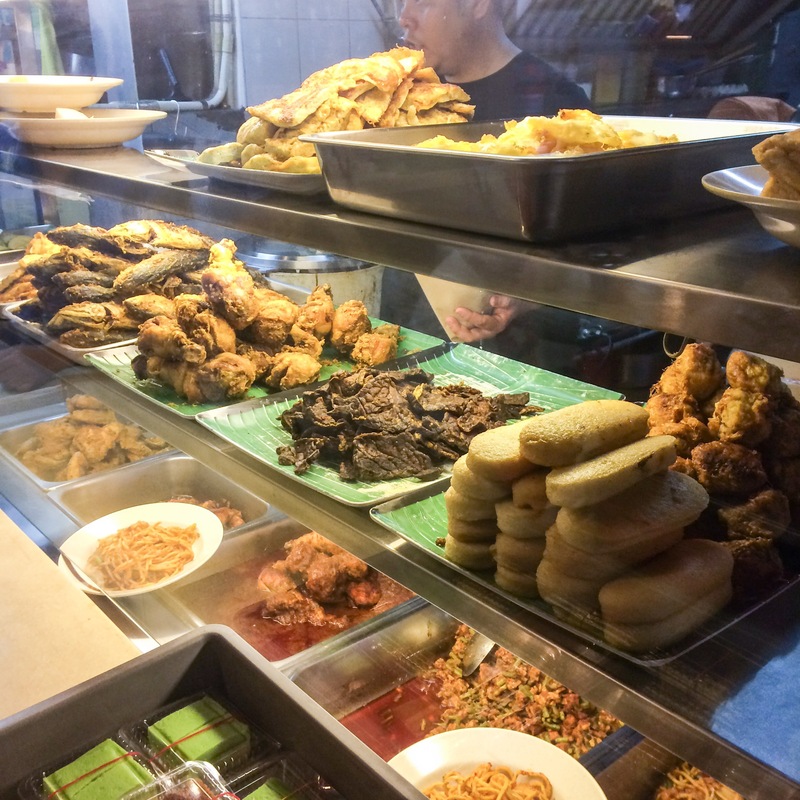 Taste: Malay cuisine over decades, can’t go wrong. The queue will affirm that. 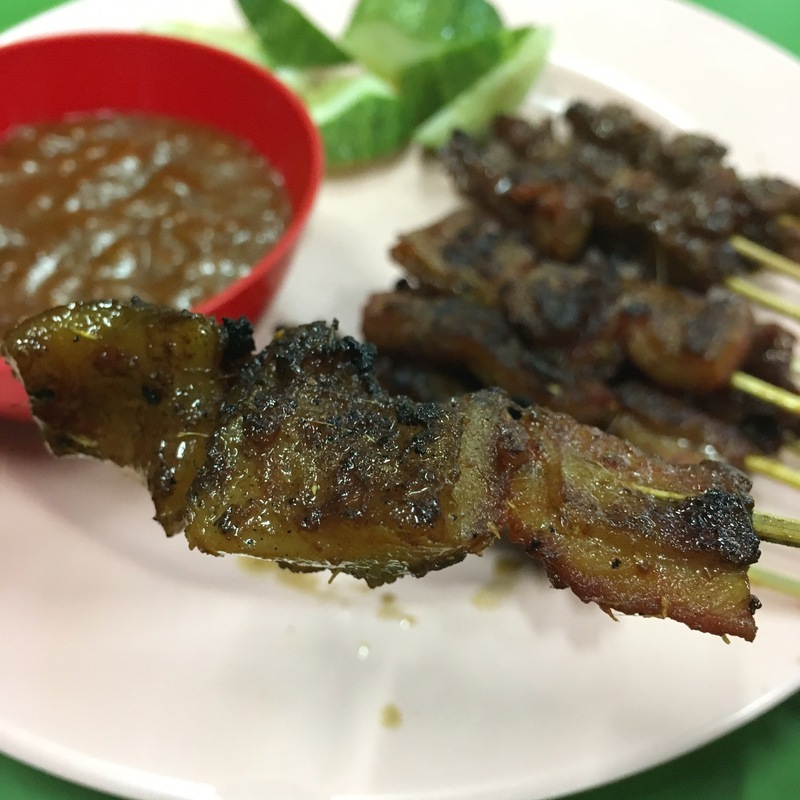 Location: Block 322 Hougang Avenue 5. Hours: 5am to 1pm, while stocks last. The squid is da bomb! although my friend’s mum’s squids are the best. Well beggars can’t be choosers! Rating: 4.5/5. Rice a little mushy if not perfect score. Taste: Very nice and authentic. Love the beef rendang, squid is good too, and maybe will try their assam fish next. Sambal belachan would be good if a little spicier, not enough kick. But overall, good stuff! Portion: The mains they gave a little more than some places. Veg however very little. Price: $5.50 for the last pic. RTE: Yes because around my work place really nothing much to eat. 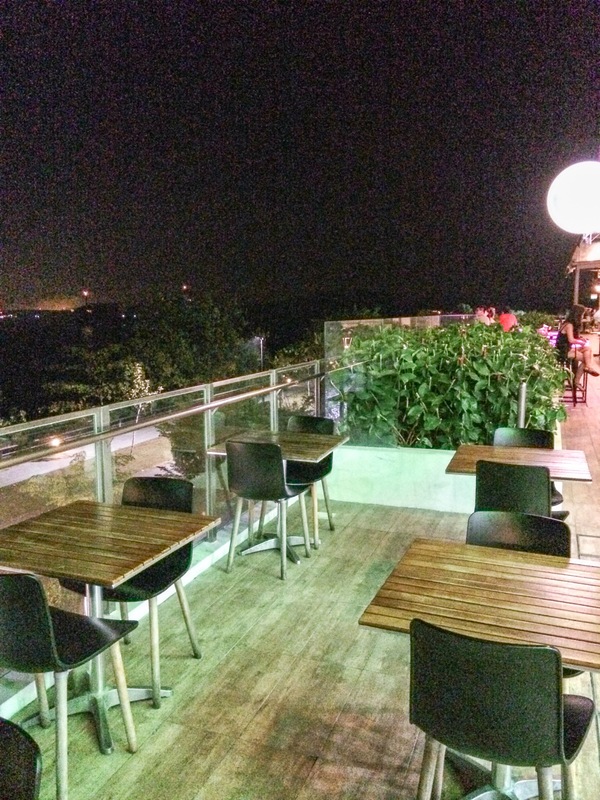 Location: 218 Changi Road. Coffee shop hours. 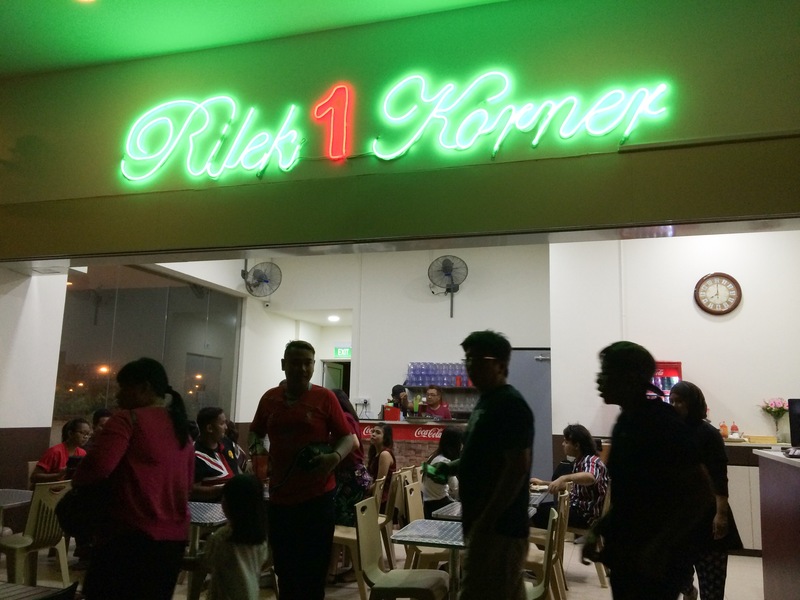 Rilek 1 Korner (R1K) which literally means Relax One Corner, is a catch phrase for our Malay friends which means chillin’ at one corner. Reason is at the corner, when you squat or hang around there while chillin’, chances are you won’t be in the way of anyone. 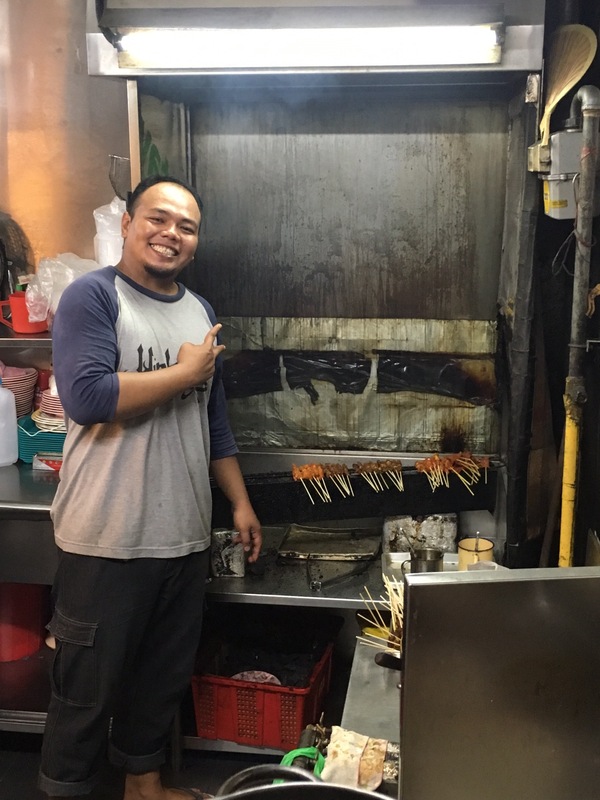 Nevertheless, the boss of R1K, Zul, decided to use this name not for any puns but simply it’s easy to remember and most importantly, is what he and his partner wants to translate throughout the culture of this restaurant to be a casual chill out spot for people to enjoy their food. 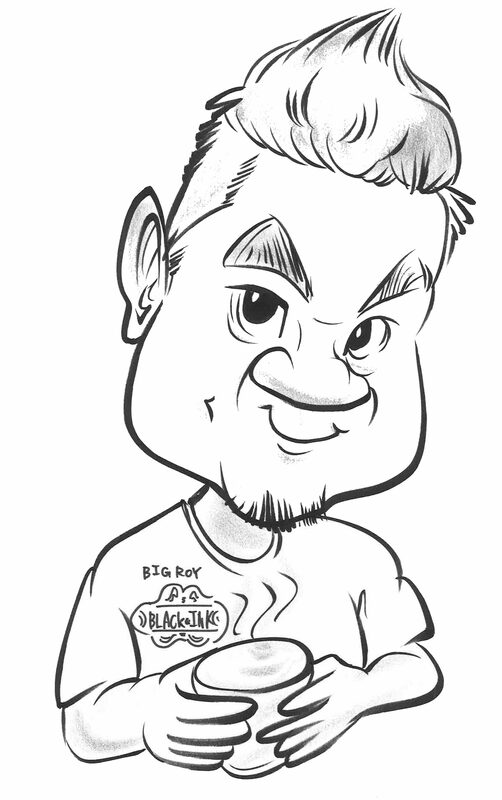 I was contacted by Zul to go try his food after his revamp of kitchen, staffing as well as menu items . Prior to this, he admitted it wasn’t very organised due to the shortage of manpower. Well I can totally relate to his difficulties as hiring in F&B industry has never been easy, especially after the increasing restrictions to hire foreign talents. I went online to do a little research on R1K and the reviews were not very encouraging. Mostly complaining about the service and price, and some really got very personal. So I was there just last night with another fellow blogger, Rachelle (@hiamjio) who is known for her strict taste buds. See the people filling up the place. 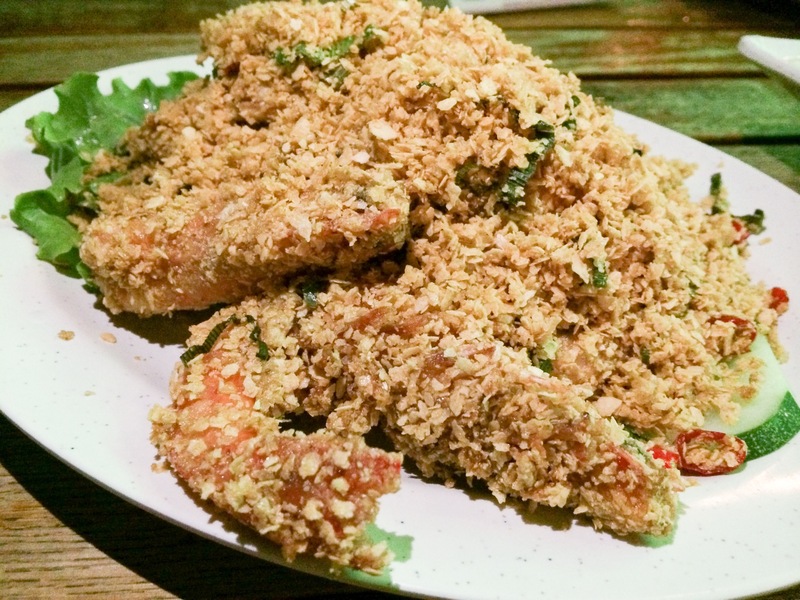 This cereal prawn dish is actually better than expected. In fact, it’s better than some of the tse char places I know. 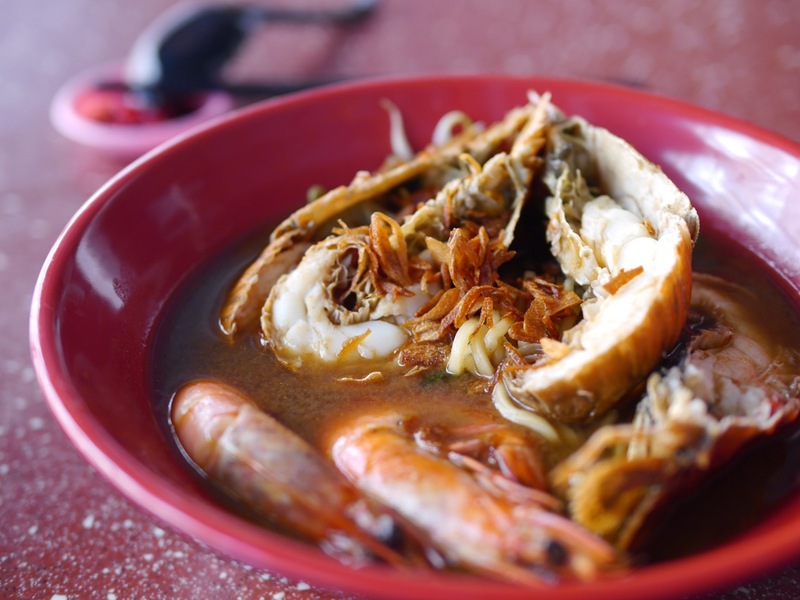 Reason is the cereal is not too sweet and packs a hidden punch of chilli padi within. 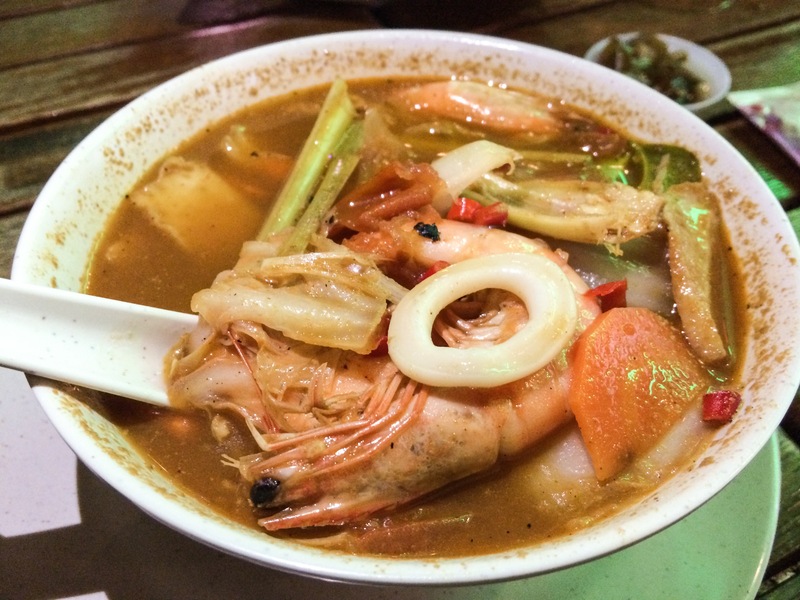 The prawns are also very fresh and the sweetness from it is present. 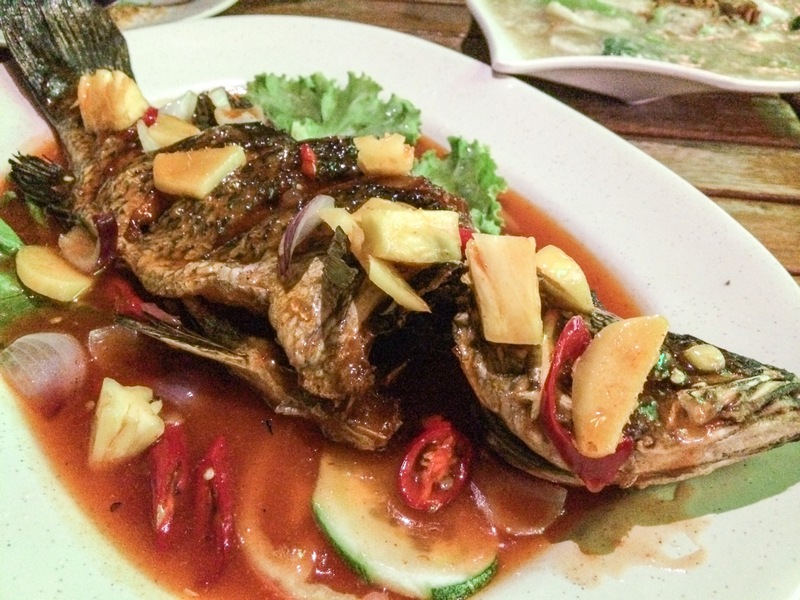 This fish is so fresh and tasty, you can taste the sea water in it. The sweet and sour sauce, according to Rach, tasted like mummy’s cooking! It has the traditional tse char taste and very good for sweet and sour @#%€ which I can’t mention here lah. The fish I reckon was around 800g to 1kg and a very good dish for that price! 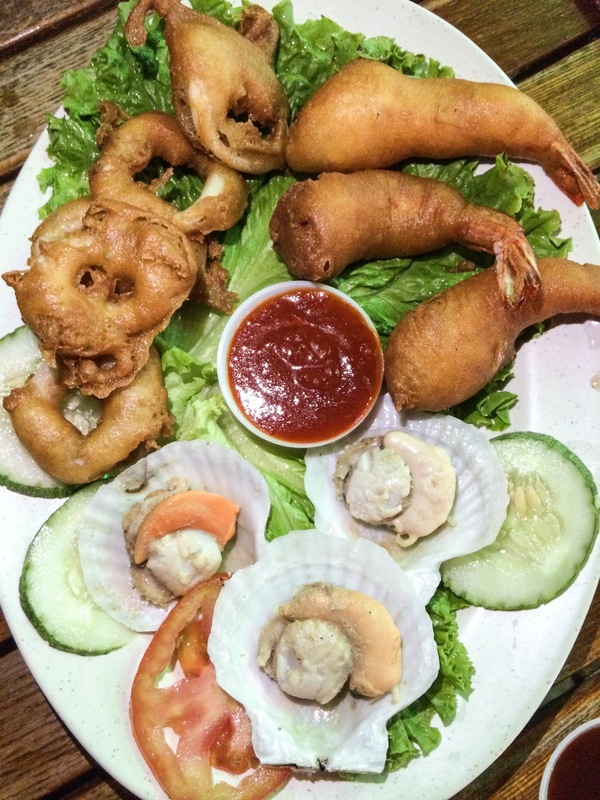 Seafood platter wasn’t complete for this period due to the lack of supplies for mussels which are flame grilled over with cheese and sambal inside. Nevertheless the calamari was crunchy outside and tender inside, prawn fritters nice and fresh while scallops were only so so. This dish was served with a very nice garlicky chilli sauce as well as their own version of BBQ sauce, which I thought could be a little tangier. 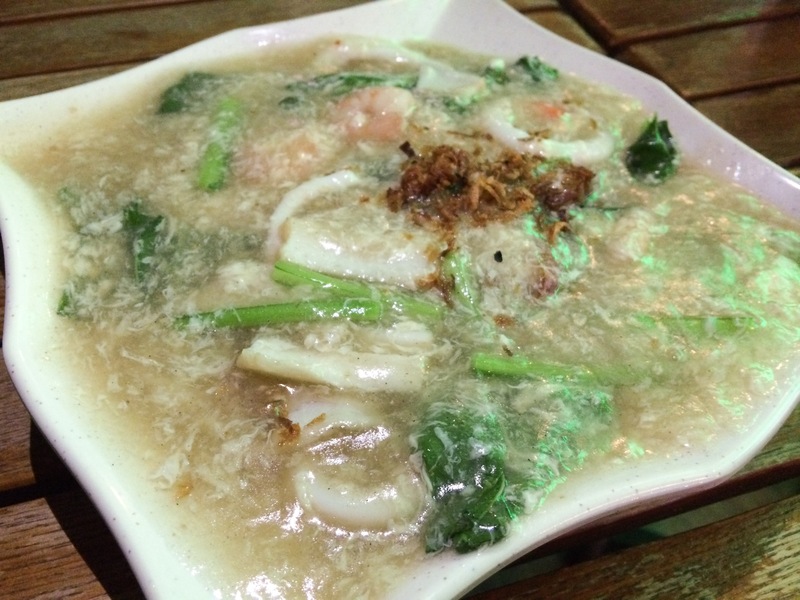 Seafood Hor Fun is one of their individual staple dishes which we thought we should try and Rach requested for that. 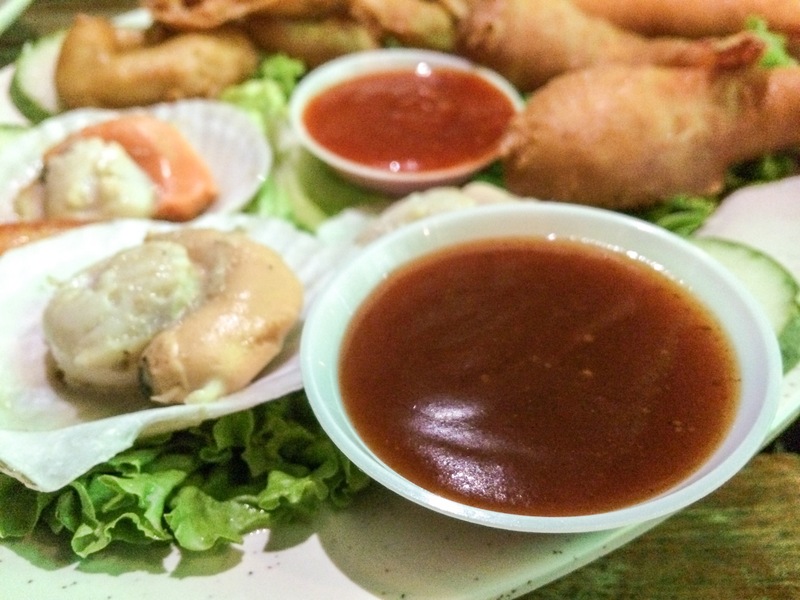 The hor fun lacked a little wok hei and was a little bland. Feed backed to them already and they will make it happen thereafter for a more complete finish for their customers. But the seafood ingredients used were damn fresh. This homemade drink is ordered by Rach and a little sweet according to her. 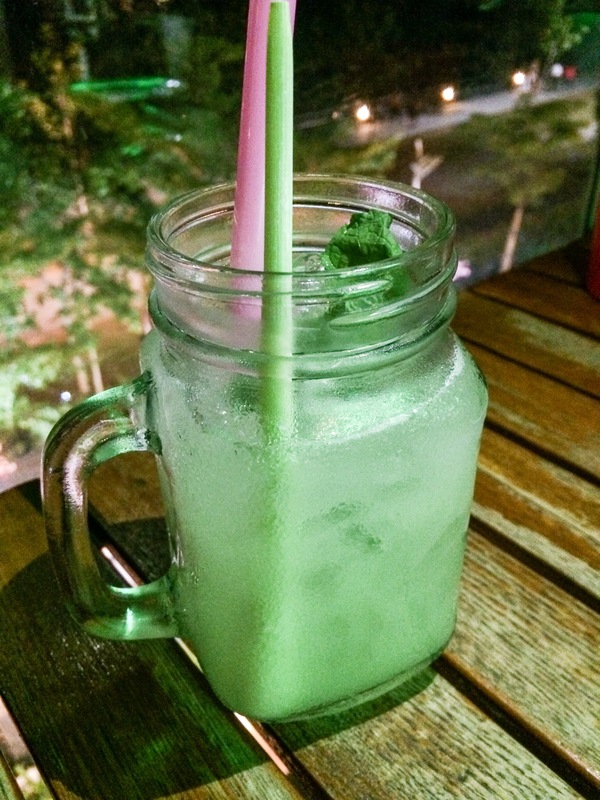 Nevertheless this is one of their more popular refreshing mocktail. I ordered this fusion tea which is newly introduced and I must say it was very nice and refreshing! The lychee gave the tea a very nice body while the cucumber adds a nice smooth finish to it. 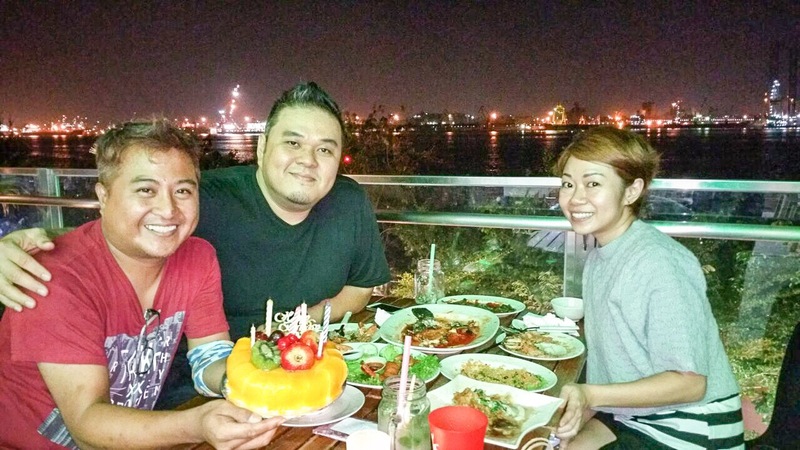 Coincidentally, it is Zul’s birthday today and there was a surprise cake planned by his wife for him. So we were fortunate to have celebrated with him on his hatch day! Happy birthday Zul!!! Taste: No doubt R1K’s food is good. Menu is pretty good range and I heard there’ll be new dishes every quarter. Service: Very good. 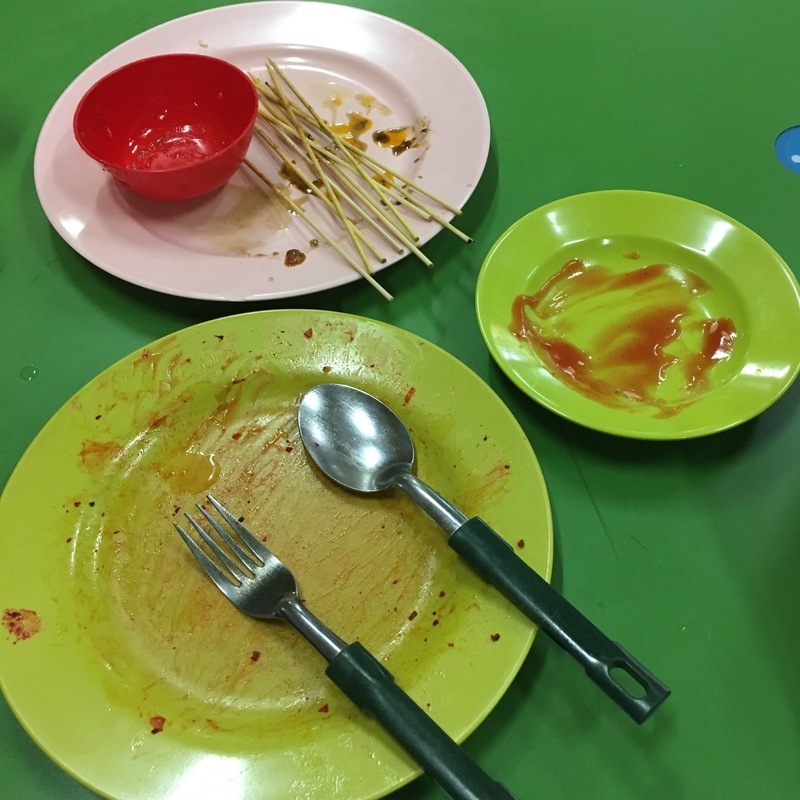 I observed that from an order is placed, the time taken for individual dishes was less than 10 mins and for mains, 10-20 mins. Everything is cooked on the spot. Price: As listed above. Pretty reasonable for a SEA FRONT location! 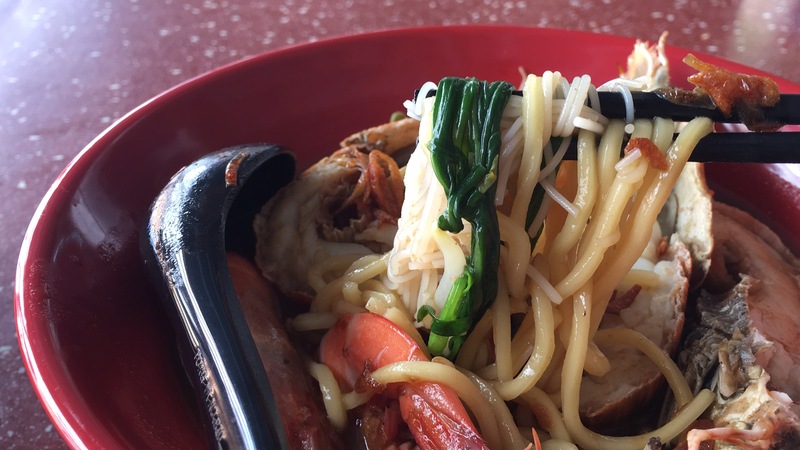 Location: 3 Punggol Point Road #02-02 Punggol Settlement, Singapore 828694. Tues to Sun 3pm to 11pm. Last order 10.30pm. 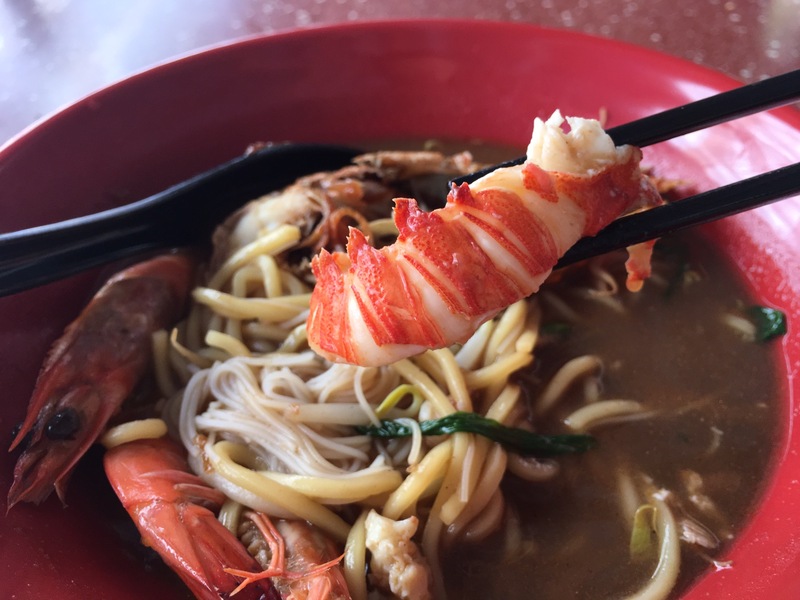 Reservations: ‪8201 4212‬ (Call/Whatsapp/Text) Opens throughout CNY period! Accepts cash and NETS only. 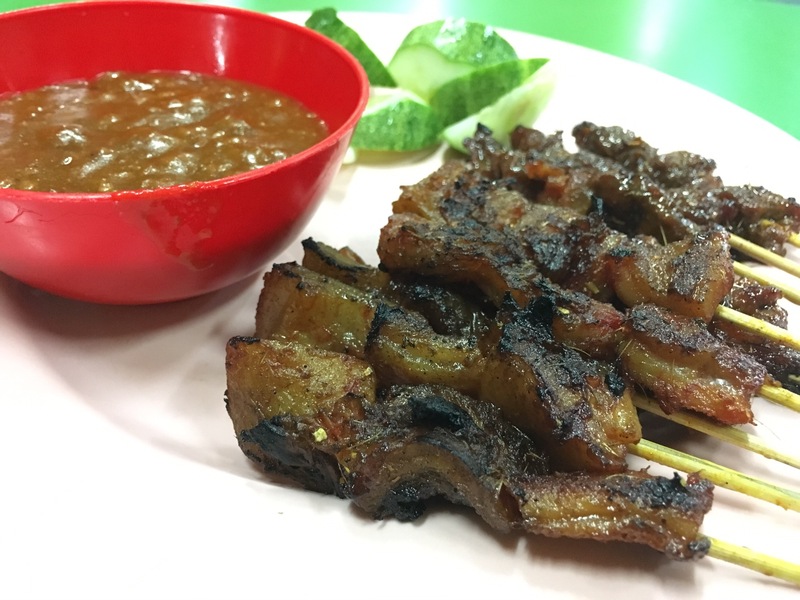 Overall Review: The boss Zul is a passionate business owner who is operating on such a bigger scale with higher operations costs for his first time. I reckon it’s a little unfair to make sure quick judgements and slam those bad reviews online. You can tell from his passion with him being so hands-on in his biz and doing something about his flaws by revamping his operations and staffing issues. It is already tough to run a F&B business, it would be good that constructive criticisms are given there and then rather than hiding behind your computer/mobile devices giving destructive reviews. I reckon we should support local businesses as much as we can UNLESS they do not help themselves. Agree? 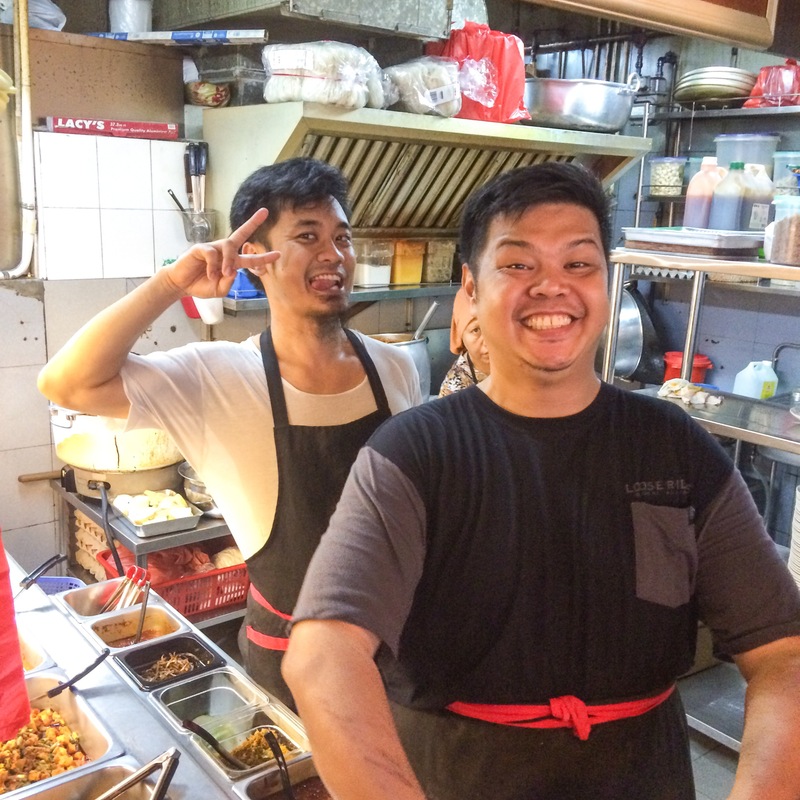 Tell you what guys, for the period of Feb till March 2015, show this blog entry of Rilek 1 Korner on your mobile devices to any staff, you’ll enjoy 10% off your bill! How’s that for a great start to a new Lunar New Year?